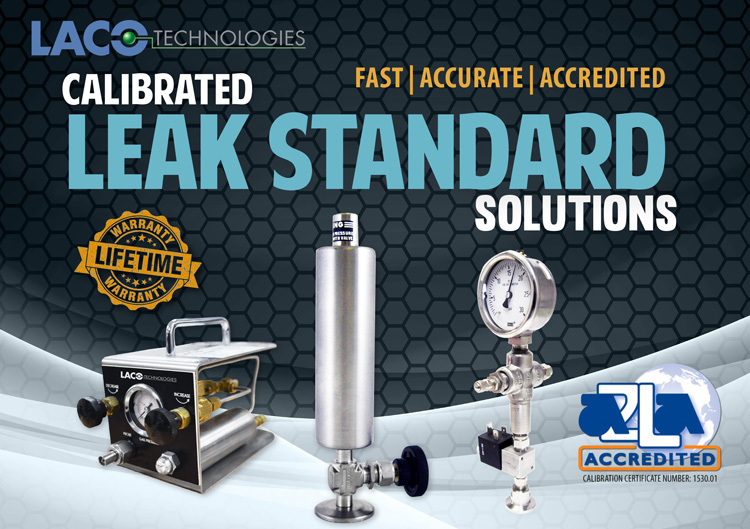 LACO Technologies is the world leader in calibrated leak standard technology due to our proprietary micro tube capillary leak element design, wide scope of accreditation, fast delivery times, and lifetime warranty. Our CalMaster™ Helium leak standards give you the convenience and precision of on-site calibration with your Gascheck series leak detectors as well as all other snifferleak detector models. Receive instant verification while in the field that your leak detector is providing you with the most accurate leak rate results. 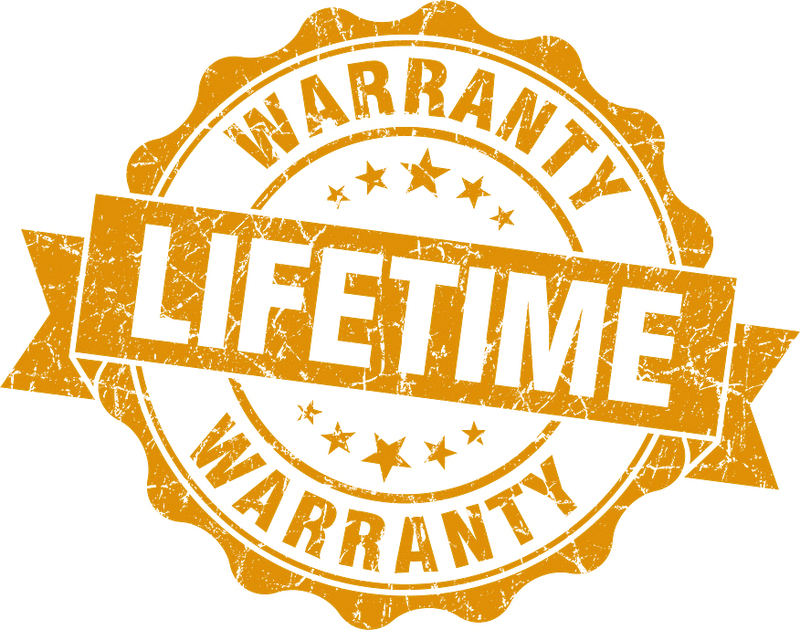 Every calibrated leak standard produced by LACO is warranted to be free from defects over the lifetime of the standard. (Pressure gauges are warranted for one year). 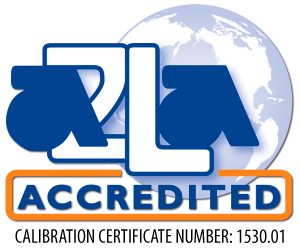 A NIST traceable and A2LA accredited calibration certificate to ISO 17025:2005 quality standards is included with every calibrated Helium leak standards we produce. Our Micro Tube Capillary is superior to traditional leak element technology (i.e. Teflon® Permeation, Crimped Metal Capillary, Glass Permeation, and Ceramic Permeation). This Helium leak standards are more reliable and rugged, with the capability of producing quick repeatable results.